Can You Match The Pigeons To The Way They’re Ruining My Whole Life? Here they are. The birds that can’t let me smile. Well, who am I to stop you? 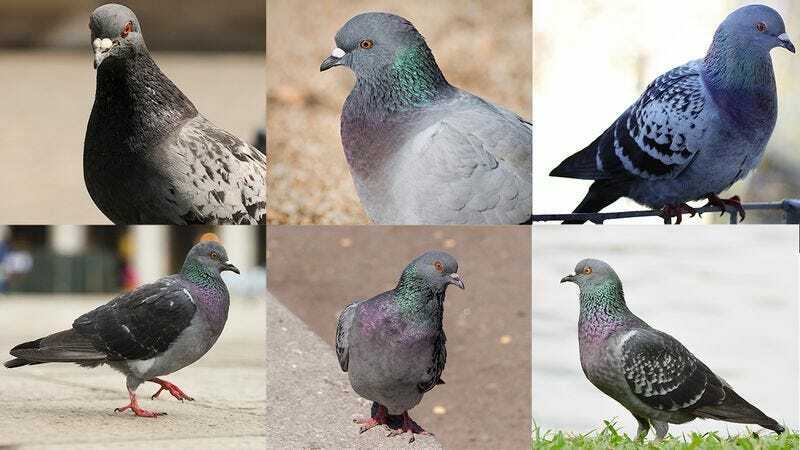 Take a nice look at these pigeons, and see if you can match them to how they’ve been completely destroying my entire life for months.